Our tow truck service in California can help you to finally get back on the road. The moment our phone rings, we understand that the other person on the other line is experiencing a difficult situation. There is no one who plans for their tire to get flat, or for their vehicle to break down. That is why we suggest you describe your situation. Even if your life has been affected a lot, you are assured of our team to help you out. We are ready to get your vehicle to another destination. Our trained professionals can answer your call and give the service you need. They are trained for one purpose of helping you in a kind and friendly manner. We will also tow your car to a safe and secure destination. 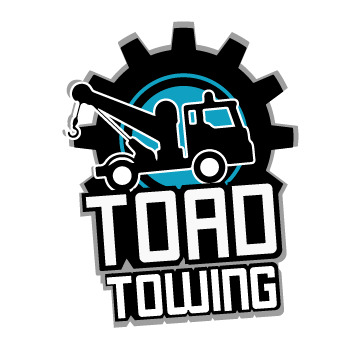 Contact us right away at Toad Towing! Our flatbed towing service can safely tow your vehicle and avoid any possible damages to it. If your vehicle requires towing, call us right away. If you have a four-wheel drive or an automatic vehicle, contact us at Toad Towing today! Let us handle and manage your flatbed towing needs! 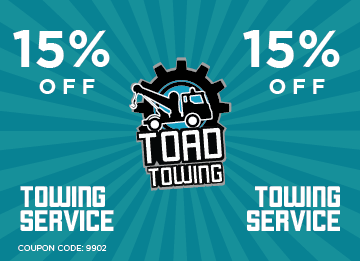 Our medium duty tow truck service in California is super-efficient and well-maintained. We have knowledgeable and expert dispatchers. If you face a difficult situation for a tow truck service, our team can know exactly the solution to it. We always keep in mind the well-being and safety of our customers. We guarantee to do anything to keep you and your family secure and safe. Rely on our company that has established a reputation in the industry. If you need medium duty towing, we will provide it immediately. Our finest and professionally-trained drivers can perform light duty towing. They can safely move your car to another location. Our light duty trucks consist of conventional tow trucks. 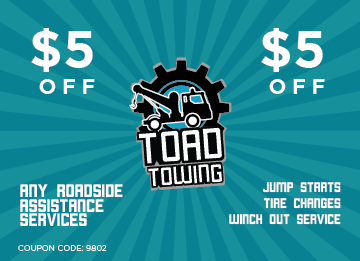 These can promise customers with a good tow truck service. Call us right away for the best light-duty towing experience! We supply California with quality wheel lift towing service. Being completely insured and licensed, we are readily available to help you if you need us. Our company is available twenty-four hours a day, seven days a week. We are well-experienced and trained, using top-quality and highly-maintained towing trucks. Our team ensures you get only exceptional and safe tow truck service in California. You can expect professional courtesy, friendly, and superior service. 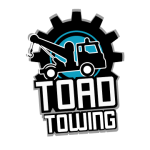 Call us at Toad Towing right away for the best wheel lift towing service!